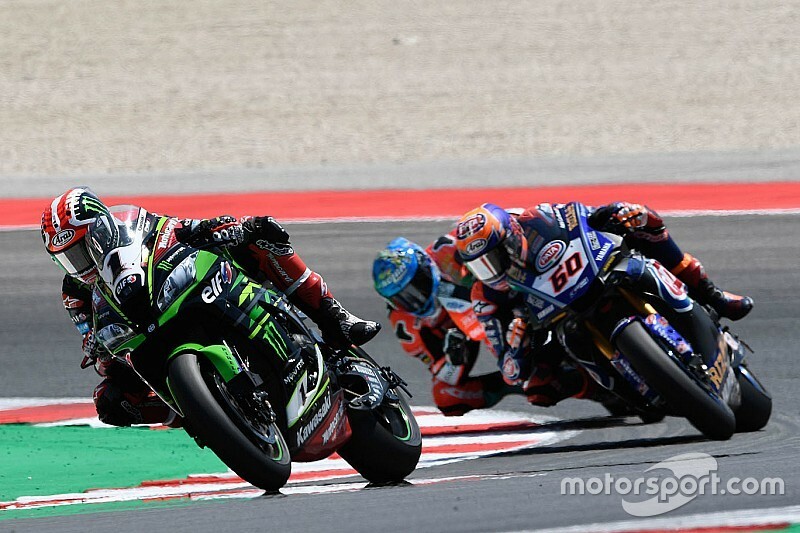 Jonathan Rea's dominance in World Superbike has unwittingly created a “block” in MotoGP teams signing WSBK riders, believes former series champion Neil Hodgson. Rea and Kawasaki have had a stranglehold on WSBK since 2015, with Rea winning the title for the past three seasons, and currently leads the 2018 standings by 92 points. The Ulsterman was linked to a move to Suzuki in place of Andrea Iannone last season, and said earlier this season he was evaluating options in MotoGP for '19 - though he ultimately penned a new two-year deal to remain with KRT. 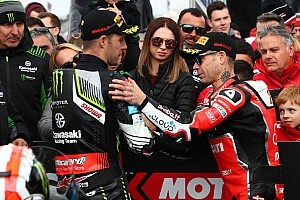 BT Sport pundit Hodgson – who unsuccessfully moved to MotoGP following his 2003 WSBK title win – believes Rea would have to settle for riding for a “B-team” if he were to go to MotoGP, and his reluctance to do so means his rivals are not even considered for grand prix rides. He told Motorsport.com: “If you’re Jonathan Rea, you have to take potentially a B-ride [in MotoGP], not a full factory team, to earn less money doing more races, thinking, ‘if I do well this weekend, I can be fifth, or seventh’. “Or he can stay where he is, earn more money to do less races, 13 rounds instead of 19, with very little testing. When you look at it like that, it’s a no-brainer. “Don’t get me wrong, if Honda or Ducati offered him a full factory contract offering decent money, he’d jump at the chance. But it’s not happened. 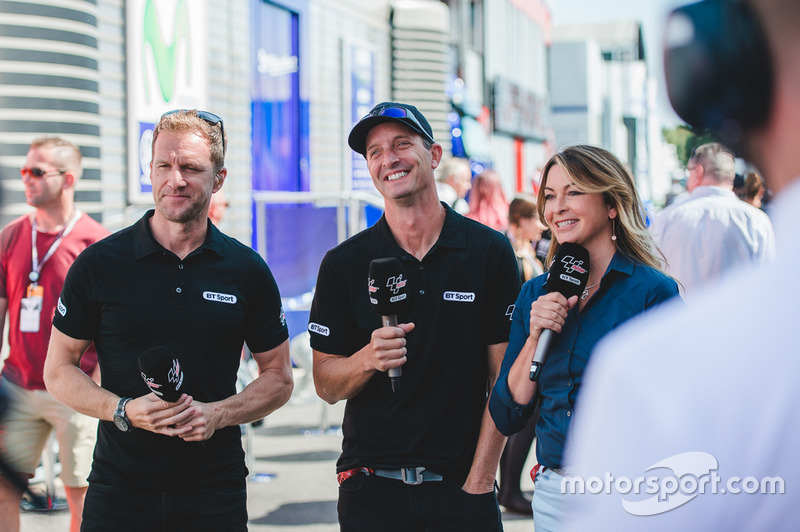 "It’s been B-teams that have offered him the opportunity, and the money he’s been offered is potentially one-quarter of what he’s earning in WSBK. 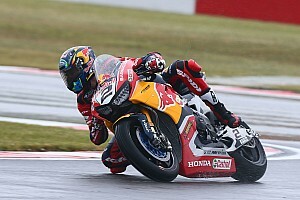 When asked how WSBK can be improved, Hodgson believes a concession system more akin to MotoGP's needs to be explored, while the “embarrassing” Saturday race format should be scrapped in favour of a packed schedule similar to that seen in the British Superbike Championship. “They need to tweak the rules even more, in my opinion,” he added. 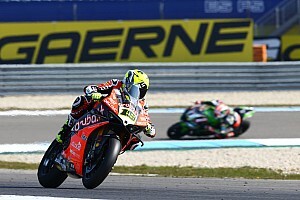 “They don’t have proper concessions, or the system doesn’t work as well as it does in MotoGP. “And, the whole thing of racing on Saturday is embarrassing, when you’re at an event. By 3.30pm on Saturday, everything is done. “There’s nobody on track. There’s a paddock show, but people want to watch motorcycle racing. “What they should do is use more of a BSB template, and have more races over the weekend, so it’s really entertaining, because it’s not at all when you go to a WSBK race. It’s quite boring, really.